Taken from our self-titled debut EP. Out now on iTunes, Spotify and Deezer. 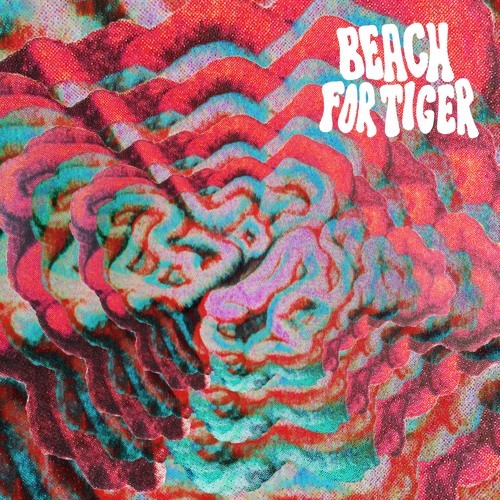 iTunes: https://itunes.apple.com/gb/album/beach-for-tiger-ep/id1101882792 Spotify: https://open.spotify.com/album/5TkASRwWdkDPXEf9YxhFqM Written and performed by Beach For Tiger. Produced by Peter Anderson and Rees Broomfield. Mix and mastered by Rees Broomfield. Artwork by John Lihou. NICE SONG KEEP IT UP! feeling some Band of Horses in here, approved! this is a vibe! so nice and vocals are sick! Nice track! Added to JKindie's December Playlist. Nice to see some psych pop that is heavy on the psych! Great track, honestly loved the vibes and candy for the ears treatment of this track! Only one track...certainly hoping there is more to come! Love the guitar riffs that enter at 2:00...nicely done!